Yesterday, Nintendo of Europe revealed the list of Switch games visitors at Gamescom will be able to try out later this month. 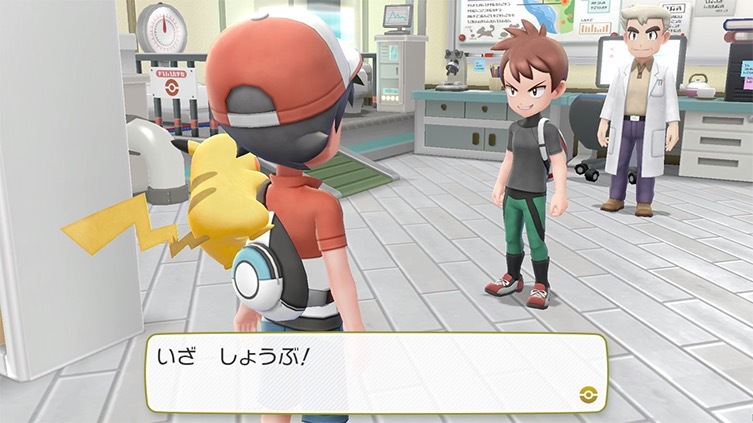 Strangely, a major title launching later this year is missing from the list – Pokemon Let’s GO Pikachu/Eevee. Nintendo of Europe’s German customer support was asked why that was the case – they said they don’t have anything more to reveal at this point of time. It’s a strange decision given that Pokemon Let’s GO Pikachu/Eevee was playable at E3 2018.